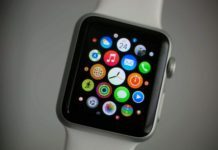 If you are facing problem when charging your Apple watch or Apple watch is not charging then you should follow the below steps to How to fix Apple Watch Not Charging problem? 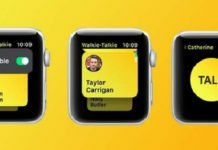 To check Apple Watch Battery Life: Swipe up, from the watch face, to open glances. Next, swipe left or right until you reach the Battery view. 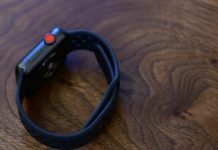 Apple Watch Not Charging? Step #1. In the first step you have to switch off and reset your Apple Watch. Step #2. To do that , just Press and hold the side button of your Apple watch; then when you see Power Off on the Apple watch screen. Step #4. Now you have to restart your apple watch, To restart apple watch, you have to press and hold the Digital Crown and the side button of your Apple watch at the same time. Step #5. 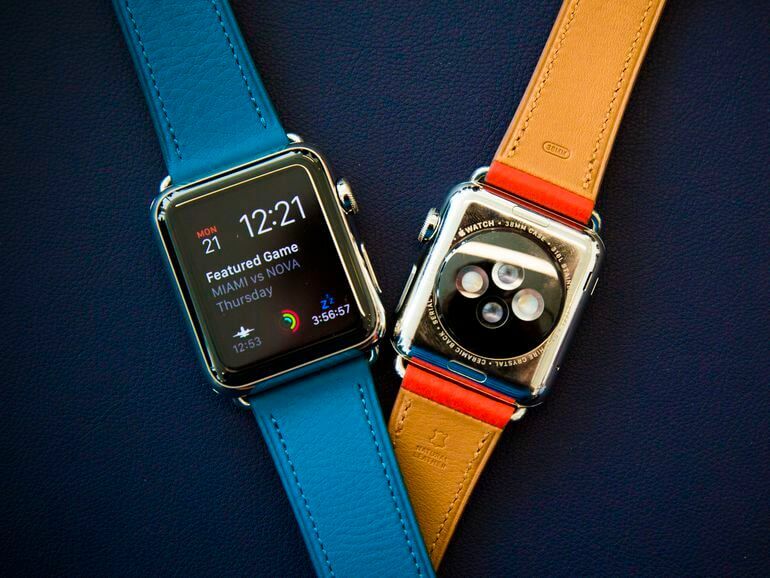 When you see Apple logo on the watch screen, just release the Apple watch buttons. 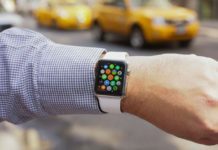 If you follow the above steps then your Apple watch not charging must have been fixed, if it is still not fixed, then follow the below steps: Apple Watch Not Charging? Step #2. Select My watch and go to > General. Step #3. Tap on the Reset button. Step #4. Tap on erase content and settings; this will unpair your Apple Watch from your iPhone. Note: Make sure to take backup of your Apple Watch before doing this. Step #5. Re-pair once again and the charging issue should be fixed now. Recommended: Pair your Apple Watch and iPhone again. When asked, restore apple watch from a backup. 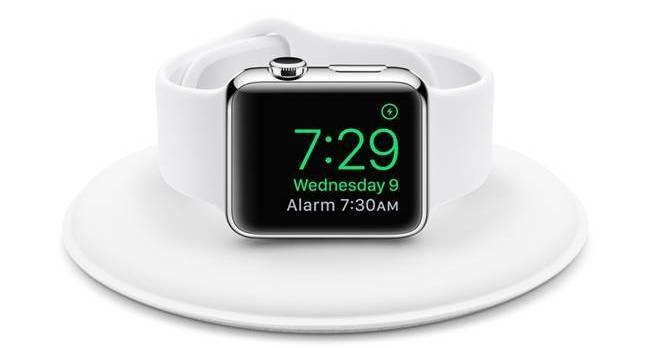 Let us know in the comments if this solved your Apple watch not Charging problem, if you are still facing problems regarding Apple watch battery life or Apple watch charging then tell us in the comments.